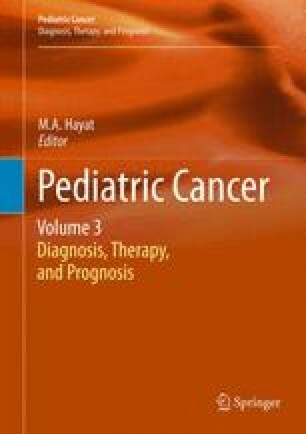 Medulloblastoma is the most common brain tumor in children. Despite multimodal therapy, survival is poor. In this review we highlight the pathogenesis of medulloblastoma, and the signalling pathways which may contribute to medulloblastoma tumorigenesis. Medulloblastoma is a neuro-embryonal tumor that presents many cellular characteristics similar to that of the precursor cells of the embryonic cerebellum. Clarification of the cells of origin, in addition, to the mechanisms of initiation, promotion, and progression of tumor are key steps that need to be unravelled to enable the identification of new therapeutic targets for medulloblastoma. This work was supported by funds from the Cure For Life Foundation. In addition, the Children’s Cancer Institute Australia for Medical Research provided funds and support (The Children’s Cancer Institute Australia is affiliated with the University of New South Wales and Sydney Children’s Hospital). We thank Prof. Glenn Marshall and Dr. Eric Sekyere, Children’s Cancer Institute for Medical Research, for their support.